'A website for people who like photography' - some interesting black & white images accompanied by some colourful prose. Based in the North Downs on the Surrey/West Sussex border, David Shawe's portfolio contains many inspiring examples of landscape photography. Superb original photography by Maria Wallin. Photographers Resource is a website developed to provide a wide range of information for photographers. Wedding photographer and ex Bognor Camera Club member Rob Hooper's personal web site. Selsey-based creative photographer and Graphic Artist. 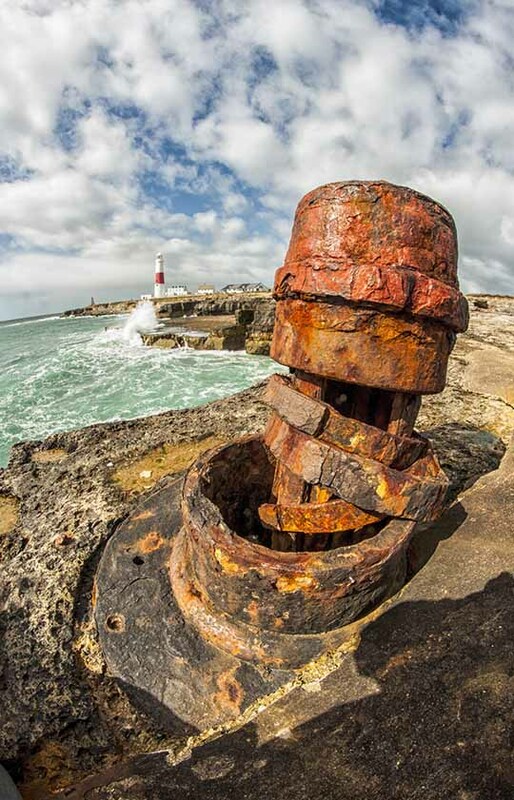 Personal web site of Sussex photographer Ken Scott.